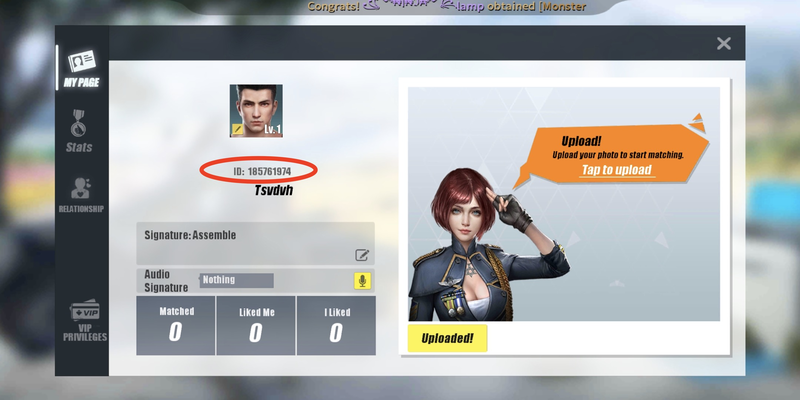 Top-up Rules of Survival Diamonds using Dialog. There's no credit card, registration or login required, and the item will be added in your game account immediately after you complete the payment. It's the best way to buy Rules of Survival Diamonds online without a credit card! 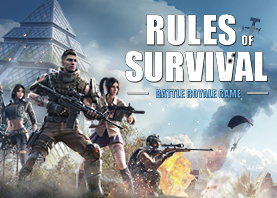 Download Rules of Survival now! To find your Player ID, click on your profile picture. Your Player ID is shown on below the profile picture. Top-up Era of Rules of Survival diamonds without a credit card. Welcome to the brand new RULES OF SURVIVAL arena!